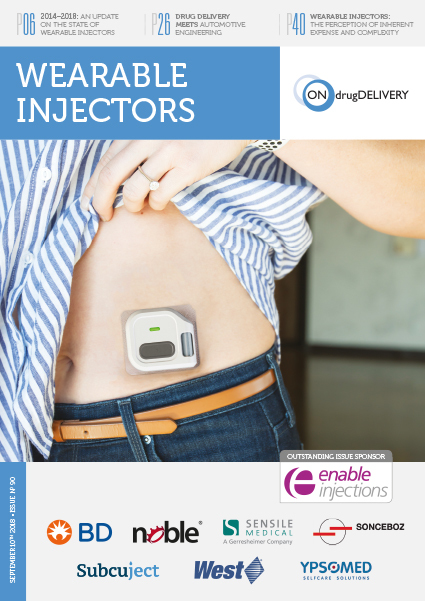 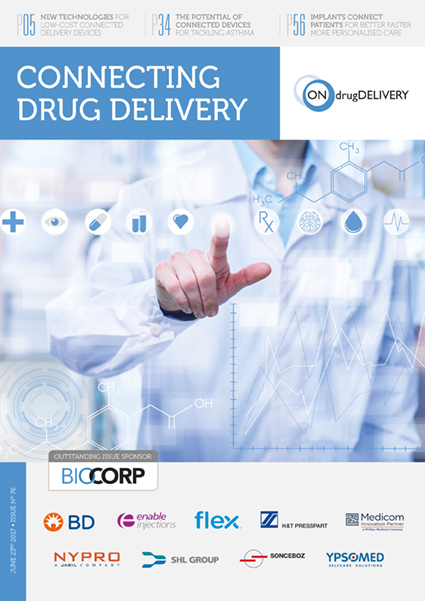 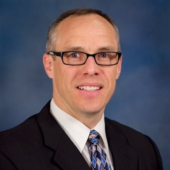 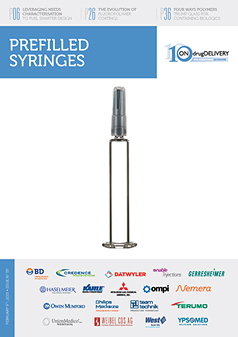 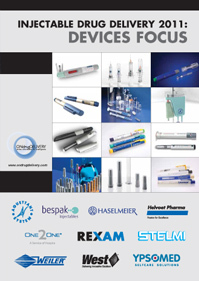 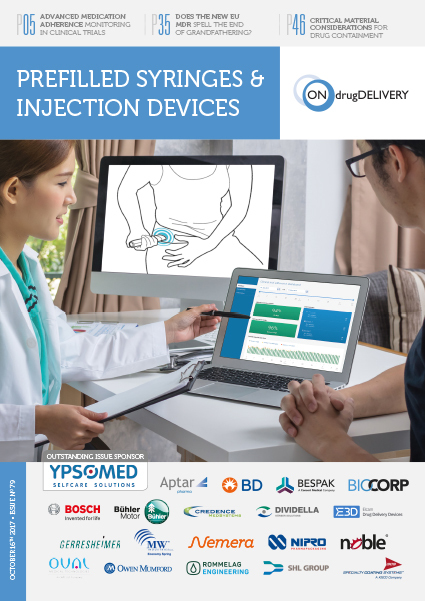 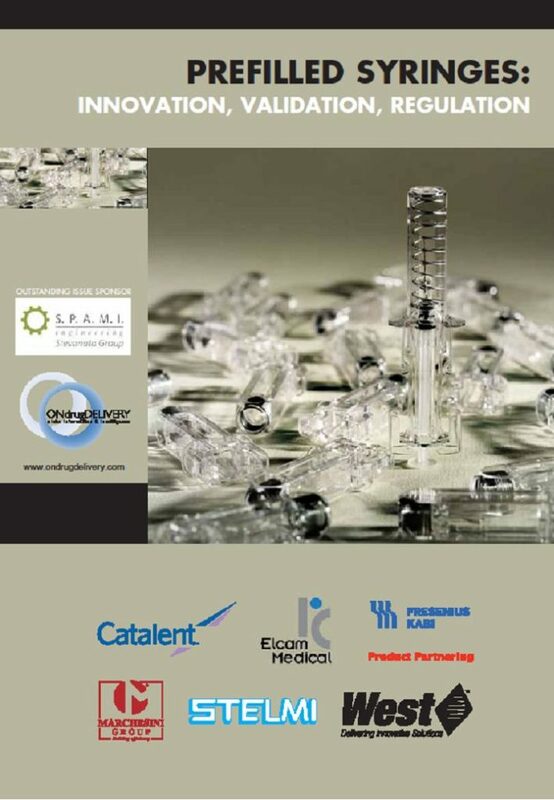 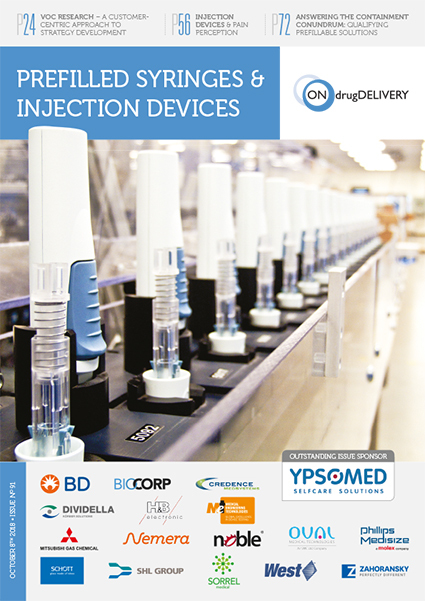 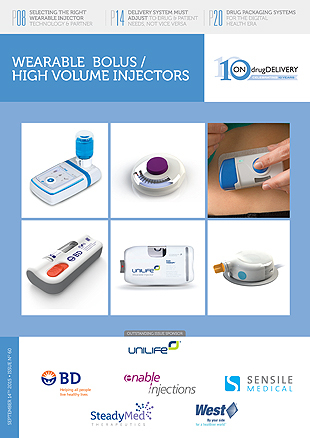 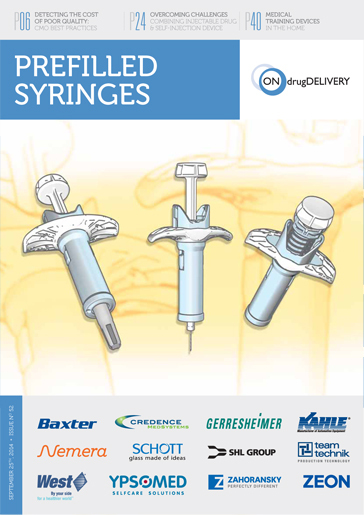 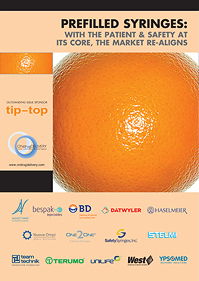 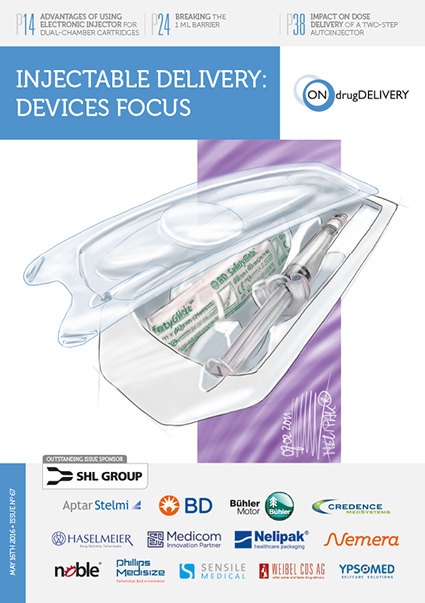 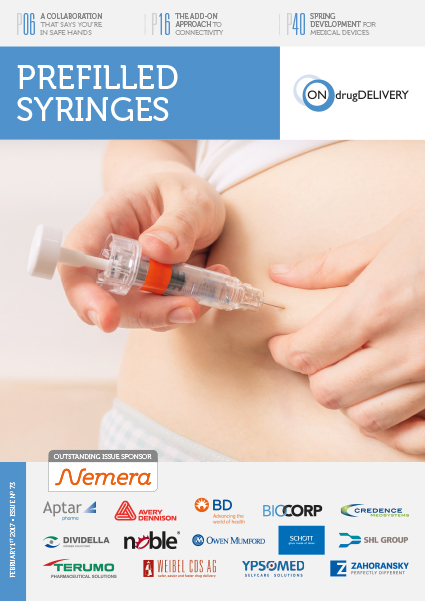 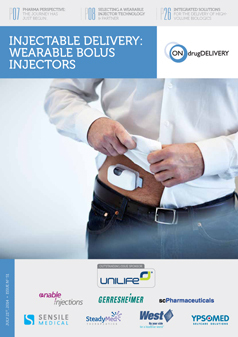 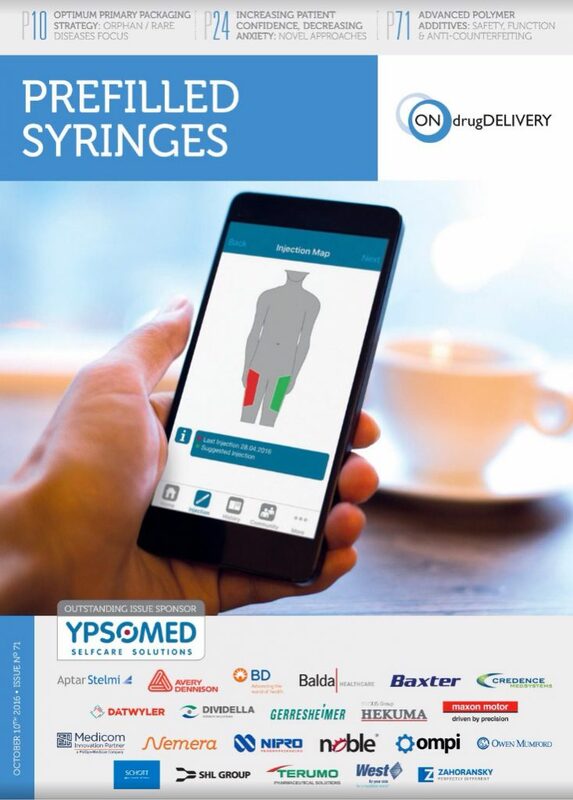 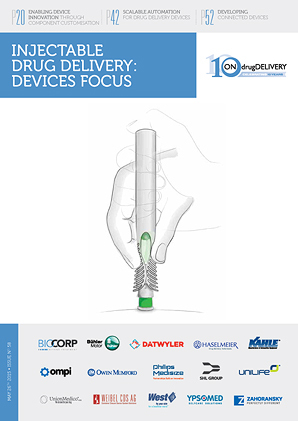 Established in 2004 by Guy Furness, ONdrugDelivery is trusted throughout the pharma / biotech industry, and known as the topic-specific b2b drug delivery publication that focuses on one area within the field of drug delivery in each issue. 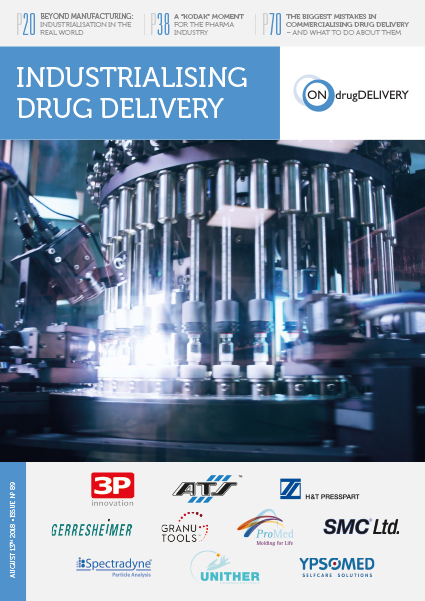 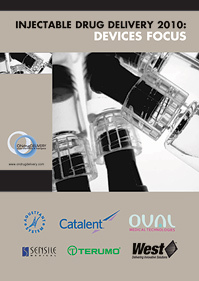 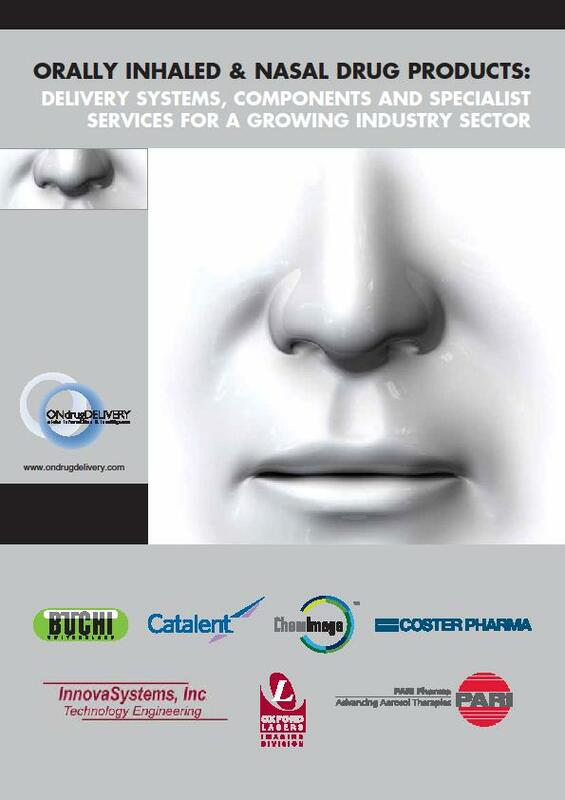 ONdrugDelivery has a reputation for dependable, cutting-edge content, regular contributions and loyal support from leading companies large and small, and an engaged, global print and digital readership. 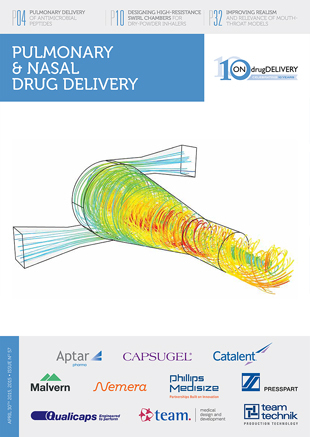 With a commercial perspective, the series has been specifically designed, based on the publisher’s deep knowledge and clear understanding of the science and business of drug delivery, to meet the needs of its readers worldwide. 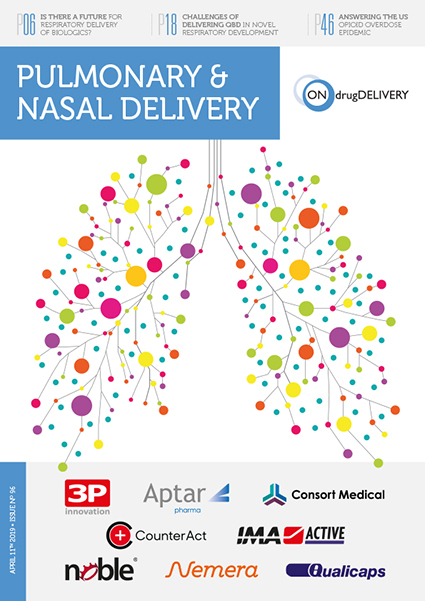 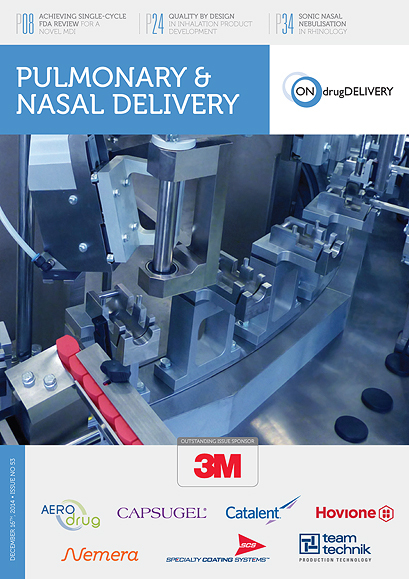 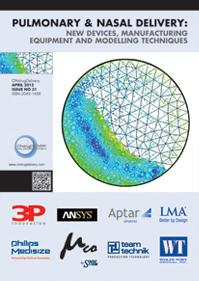 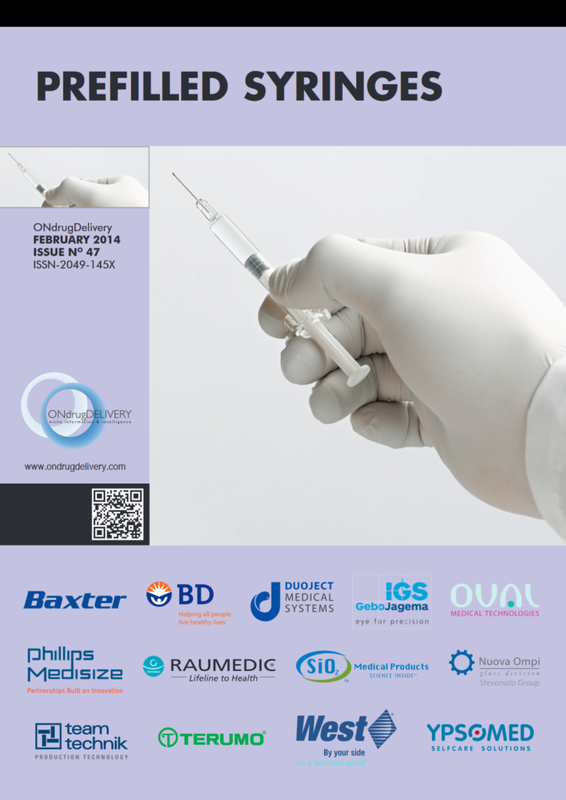 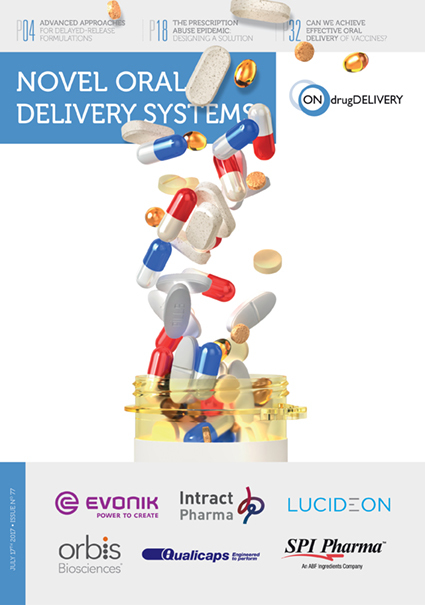 With ONdrugDelivery, the degree of topic specialisation is unmatched. 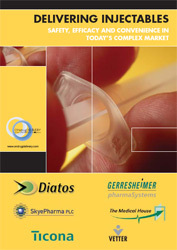 Readers know, just from viewing the title of an issue, whether it is or is not on a topic that they are interested in. 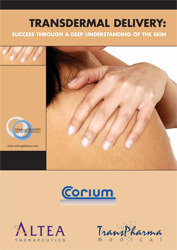 When a topic of interest is identified, they can be sure that from cover-to-cover, the publication will be of real value. 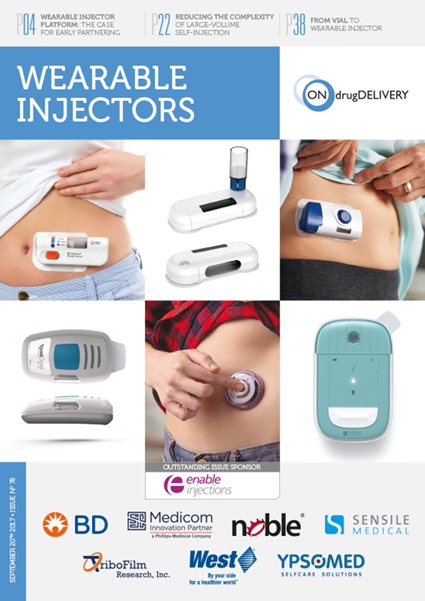 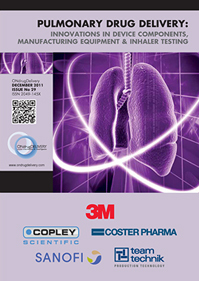 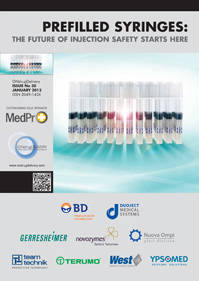 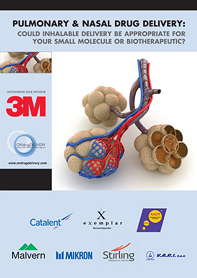 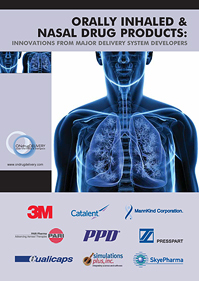 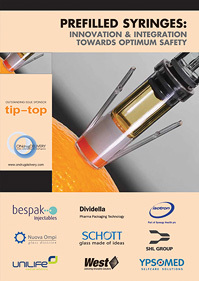 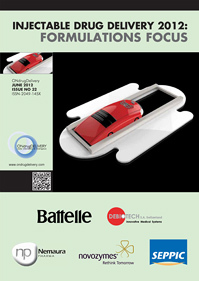 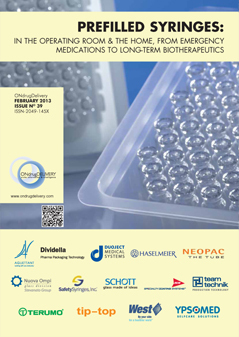 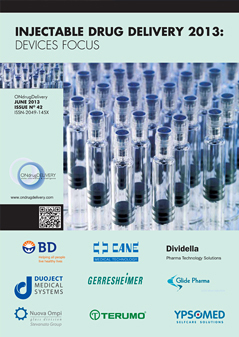 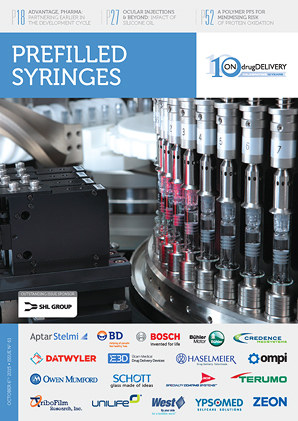 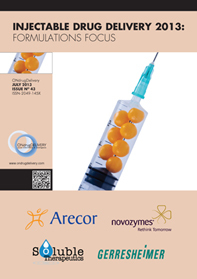 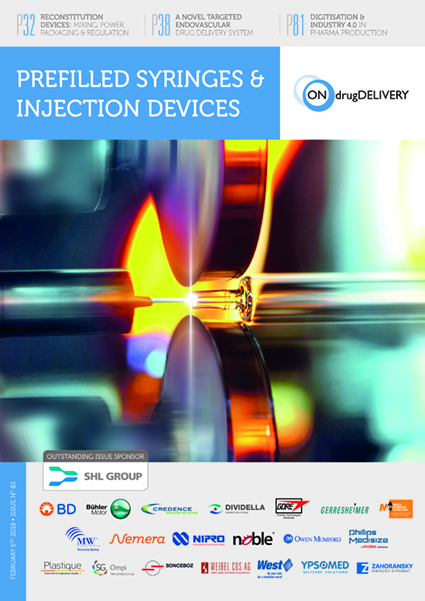 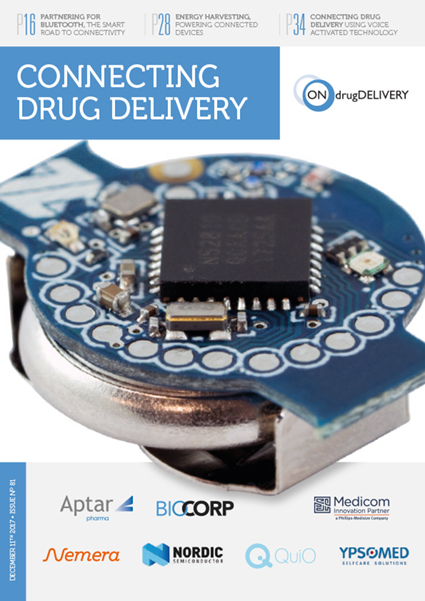 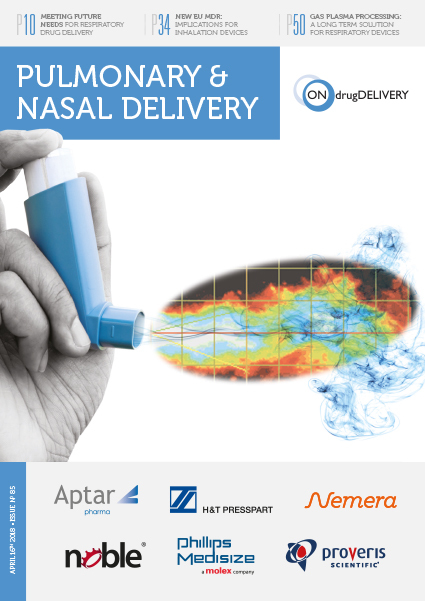 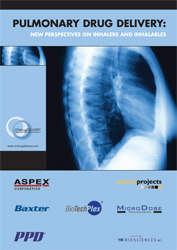 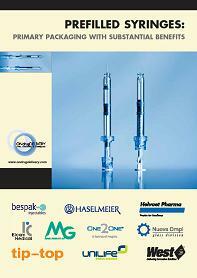 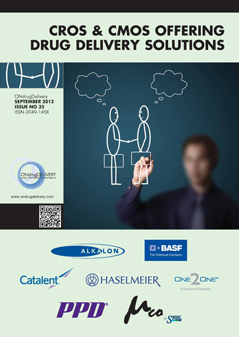 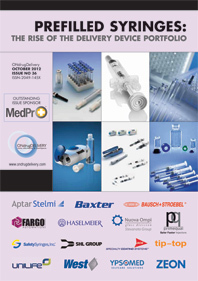 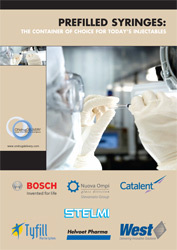 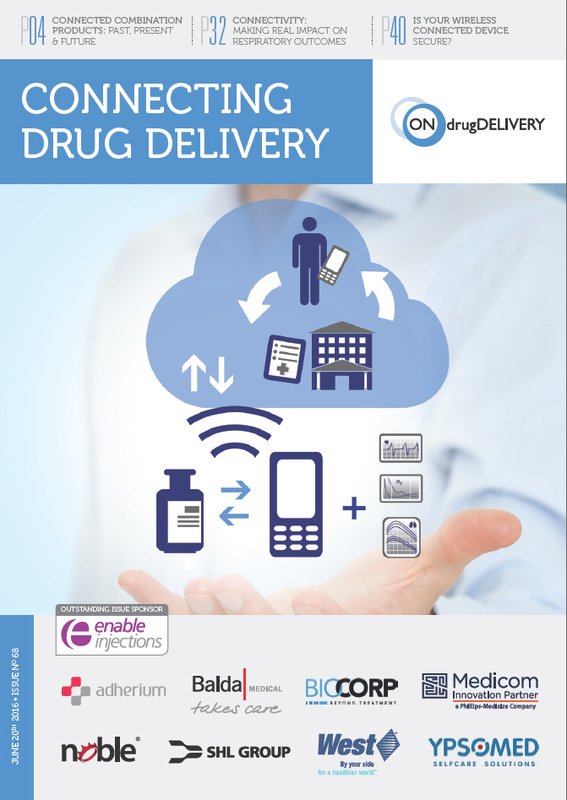 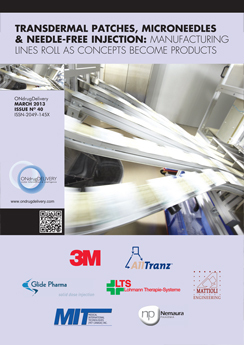 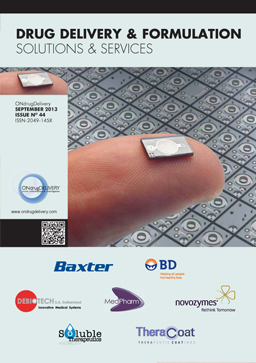 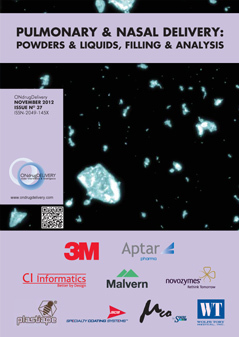 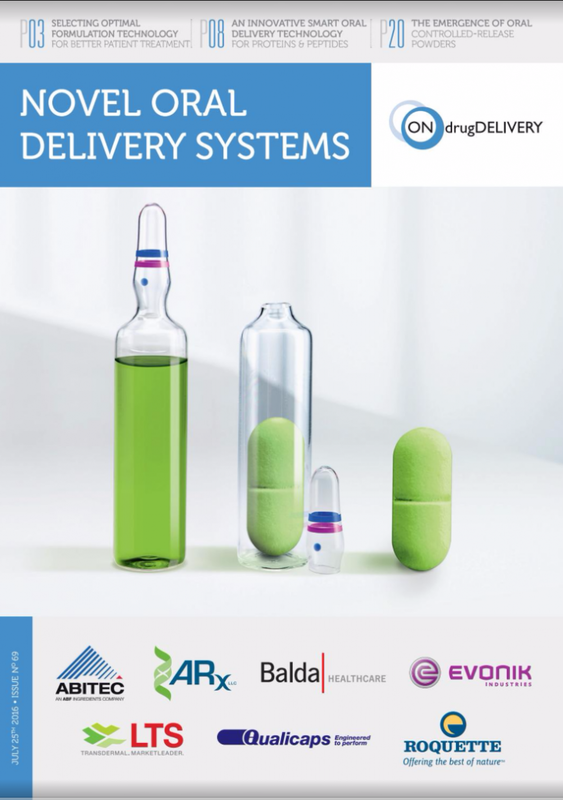 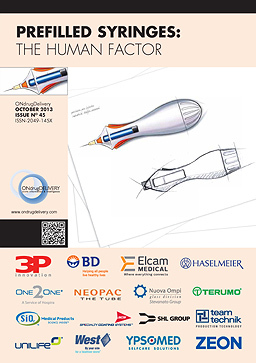 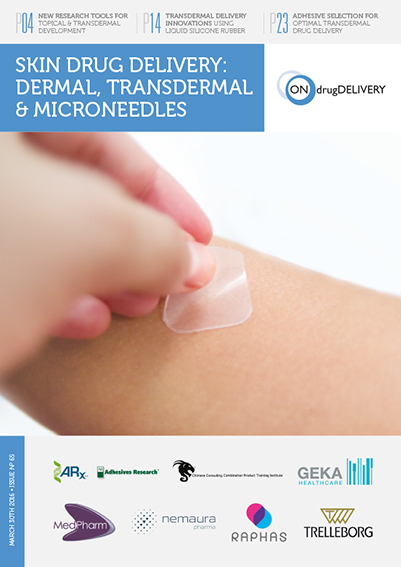 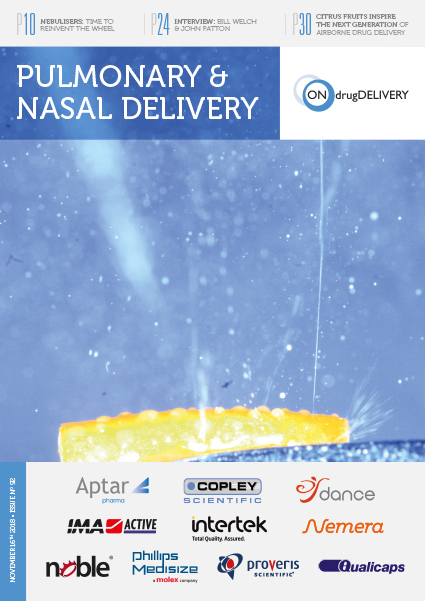 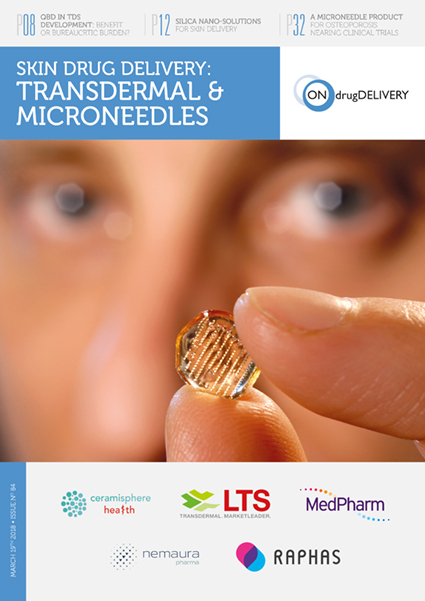 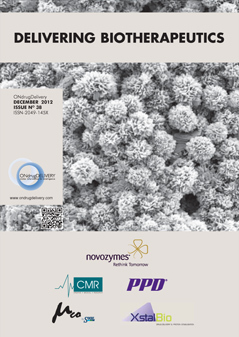 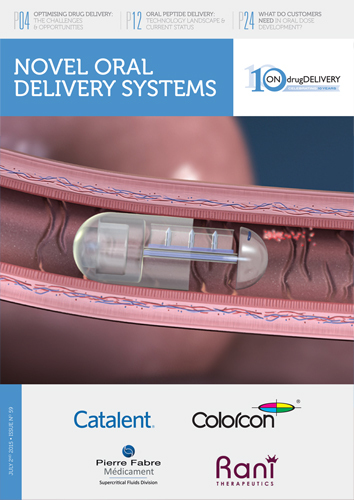 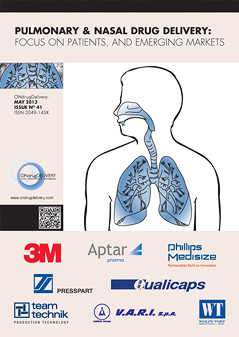 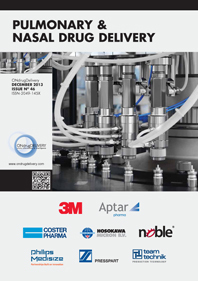 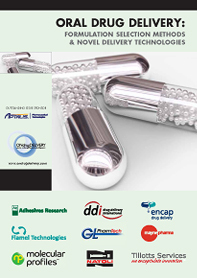 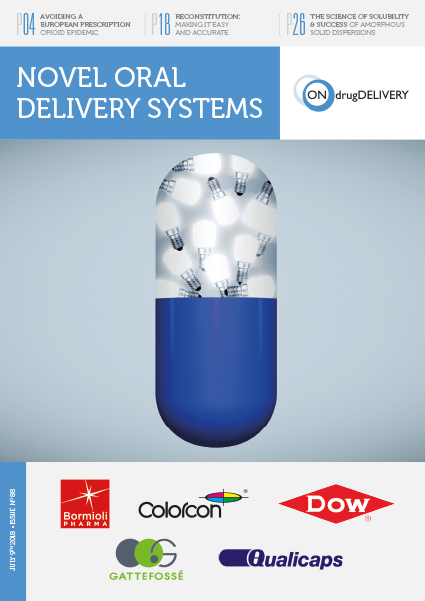 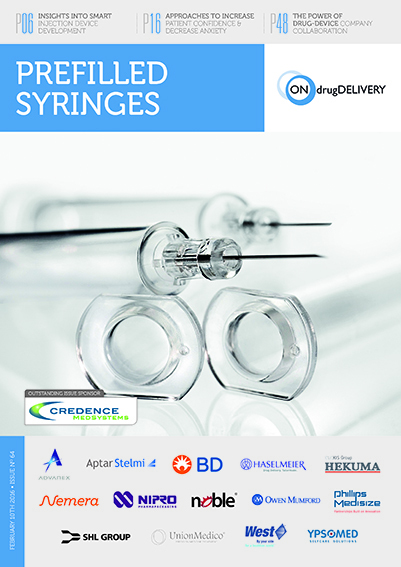 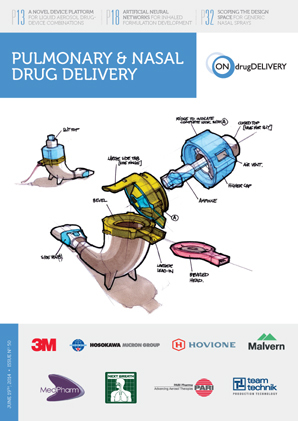 ONdrugDelivery offers a place for companies developing drug delivery systems, solutions and related technologies and services, to present themselves – alongside others competing in the same space – through arguably the most the readily accessible and useful media of all – detailed, well written, strictly edited and immaculately presented feature articles. 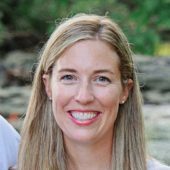 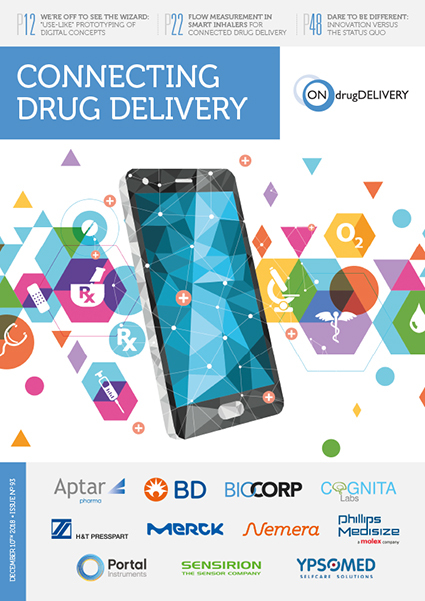 Those in the pharmaceutical and biotechnology sectors, whose role it is to seek novel delivery systems and pair these with their own companies’ research and product development programmes, agree. 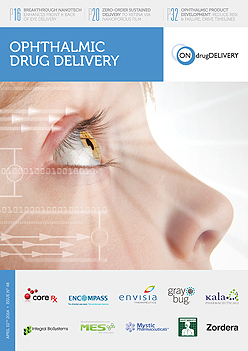 These are ONdrugDelivery’s readers. 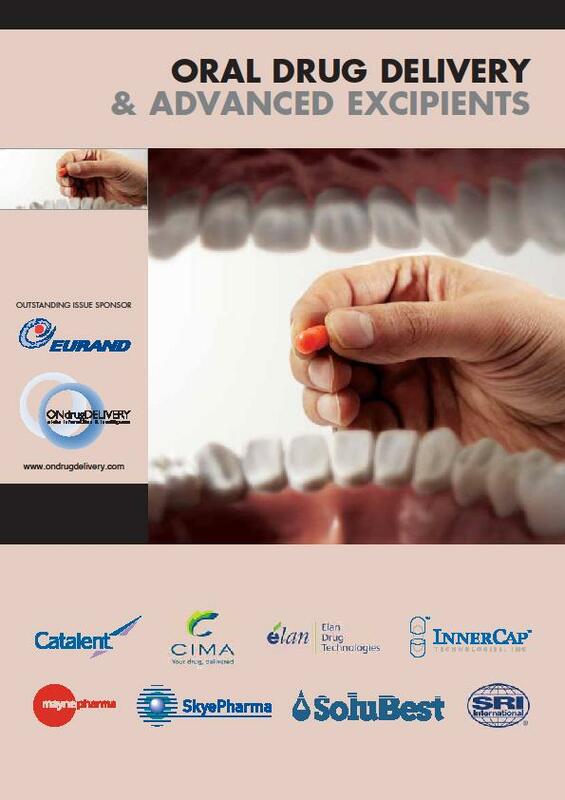 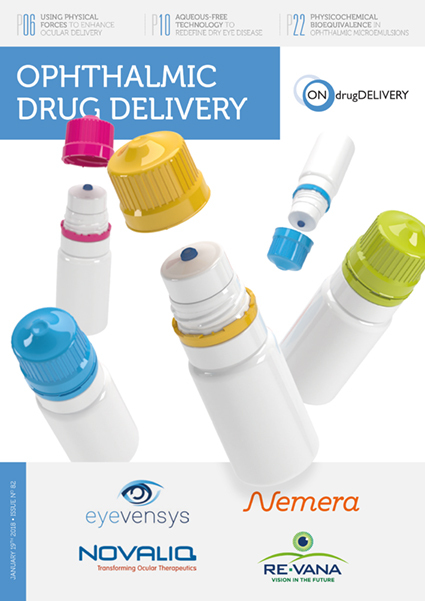 They absolutely require this information from the drug delivery sector. 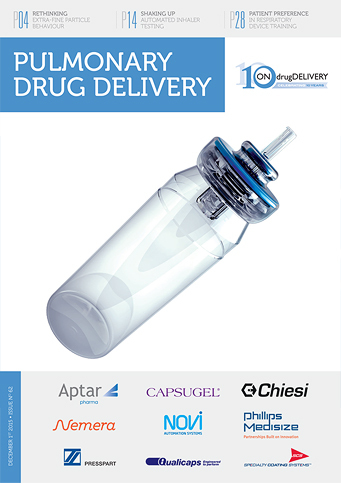 ONdrugDelivery fulfils this requirement absolutely. 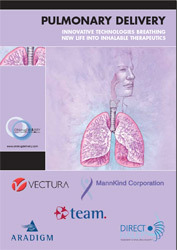 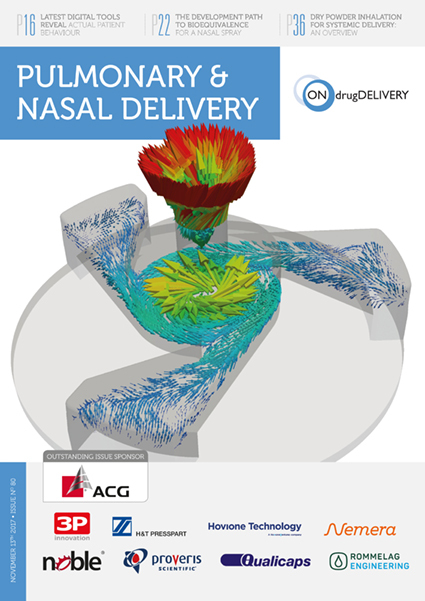 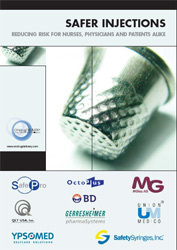 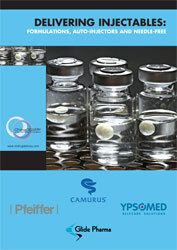 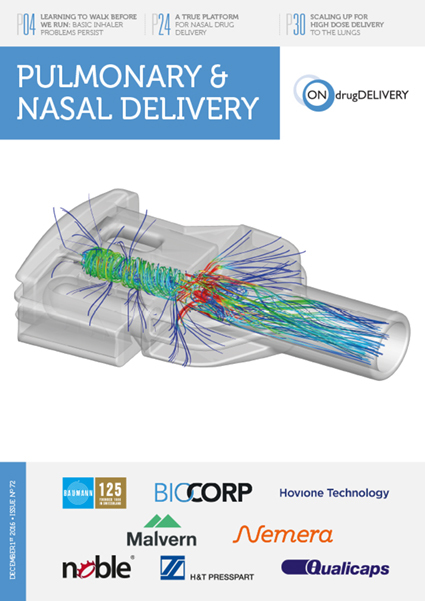 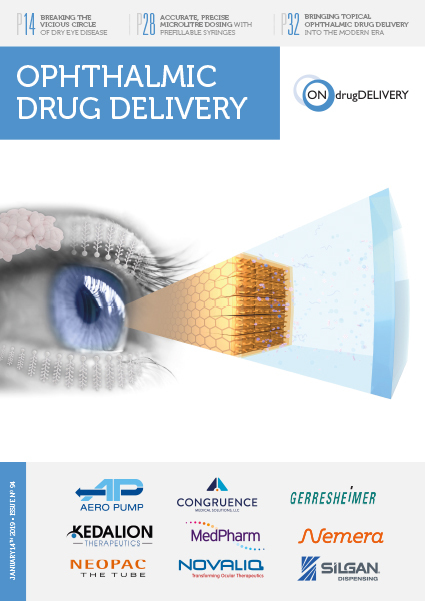 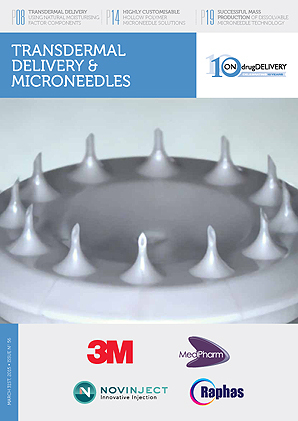 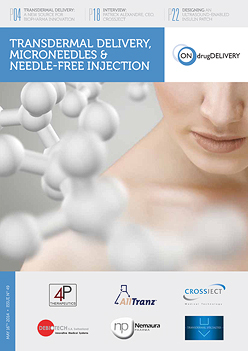 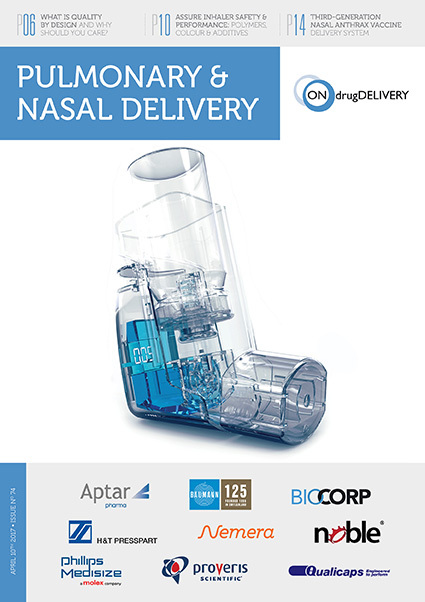 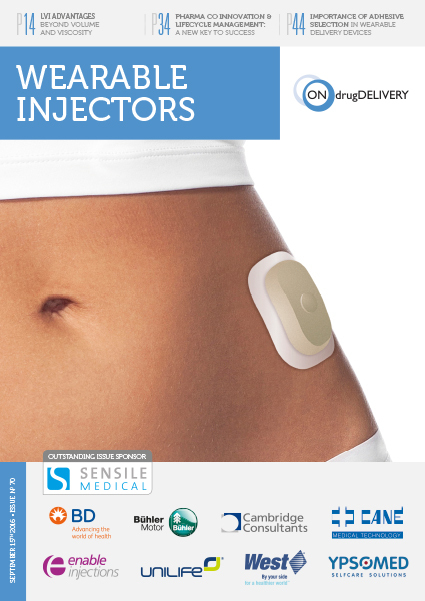 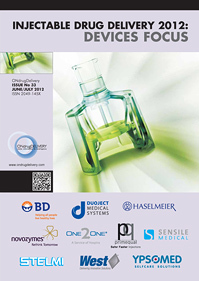 ONdrugDelivery Magazine is published by Frederick Furness Publishing, a specialist in providing niche information and intelligence about drug delivery – the science and business of delivering pharmaceutically active ingredients to the required site in the body, in the right quantities, at the correct time and in the most effective and convenient manner. 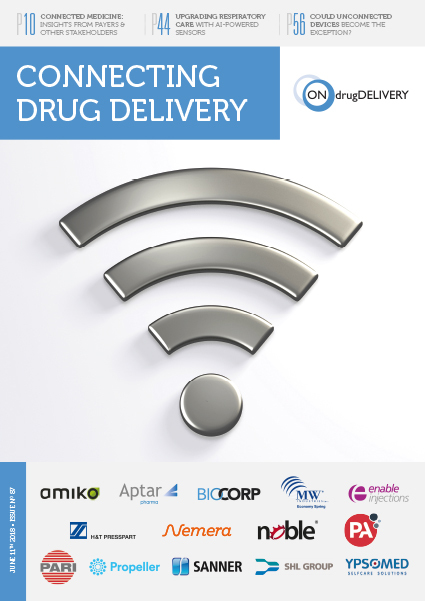 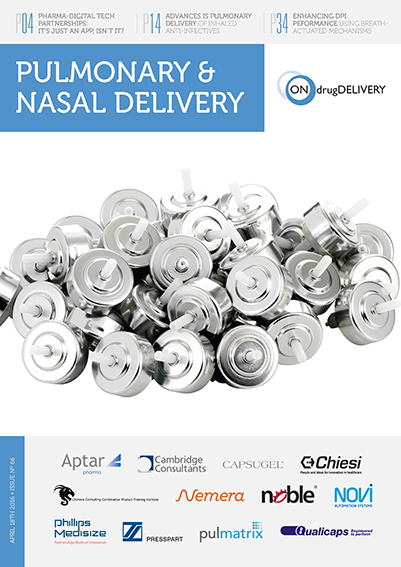 Drug delivery is a specialised subject, not only in scientific and technological terms but, crucially, in terms of the particular way that companies involved in drug delivery must interact with other businesses. 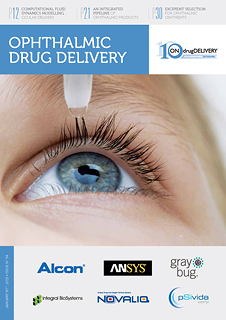 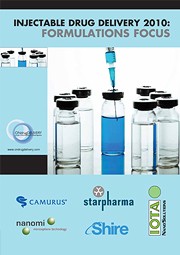 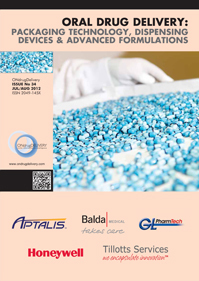 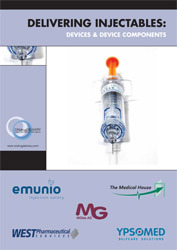 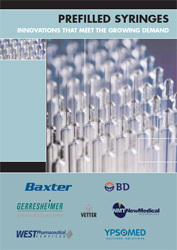 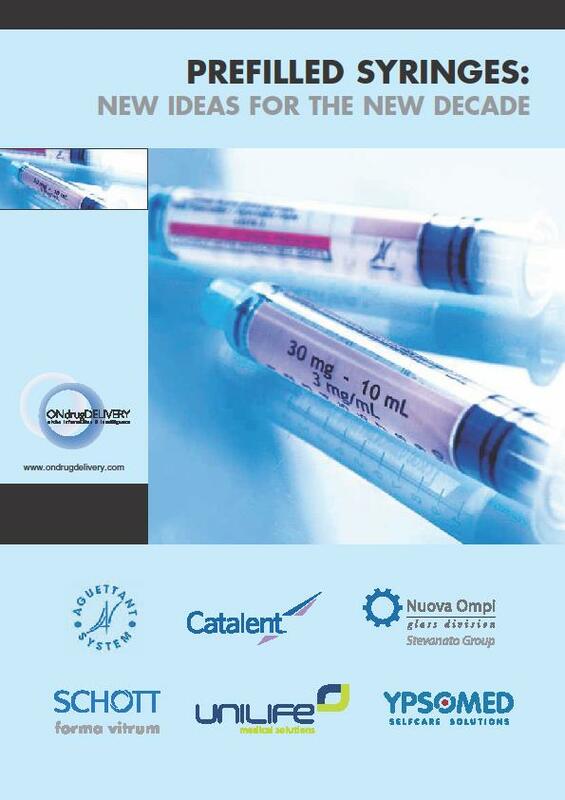 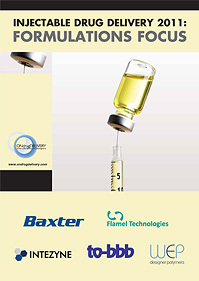 Therefore, the manner in which information about drug delivery is presented and disseminated must, for it to be valuable to readers, be decided with the particular characteristics of the drug delivery market in mind, and by considering carefully the specific requirements of the individuals and organisations who need to know about drug delivery. 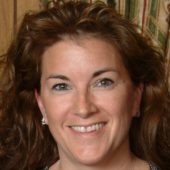 There is an important difference, which quickly becomes apparent to those who begin a relationship with Frederick Furness Publishing. 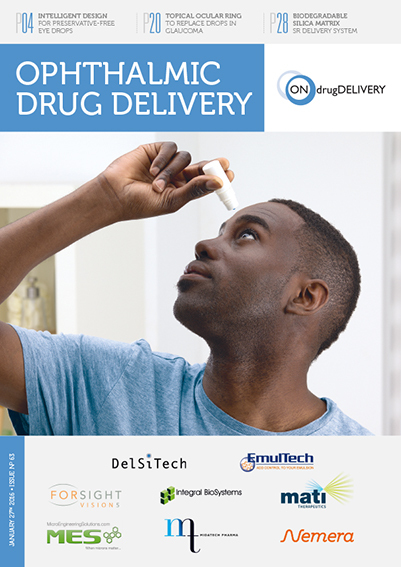 We focus purely on drug delivery because we believe that the only way to provide useful, relevant and truly valuable information about this sector is through a deep understanding of it, a fervent enthusiasm for it and a strong belief in it. 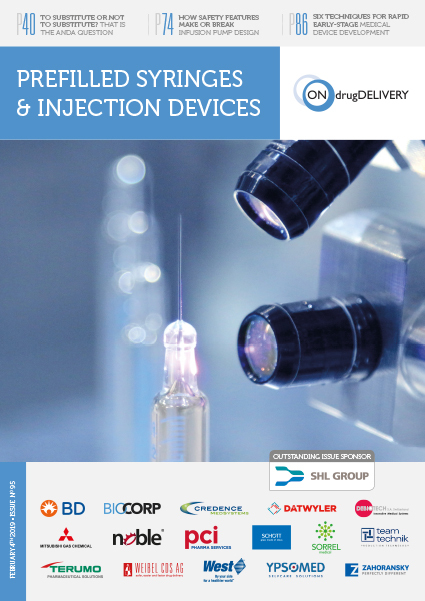 a global reach and the access to key sources necessary to provide timely, comprehensive information and intelligence of the highest quality. 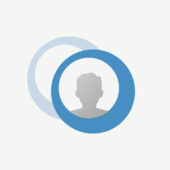 proven ability to convey detailed technical and commercial information in the most efficient, digestible and useful form.